The Bulletin of the Atomic Scientists released their 2019 update to the Doomsday countdown late last month, revealing that there has been no change from last year, with the clock remaining at two minutes till midnight. Former California Gov. Jerry Brown and executive chair of the Bulletin of the Atomic Scientists described the situation as “playing Russian roulette with humanity,” at the press conference accompanying the announcement in late January. The Bulletin, which is made up of the Science and Security Board in consultation with the Board of Sponsors, which includes 14 Nobel Laureates, sets the clock each year based typically around climate change and nuclear war threats. 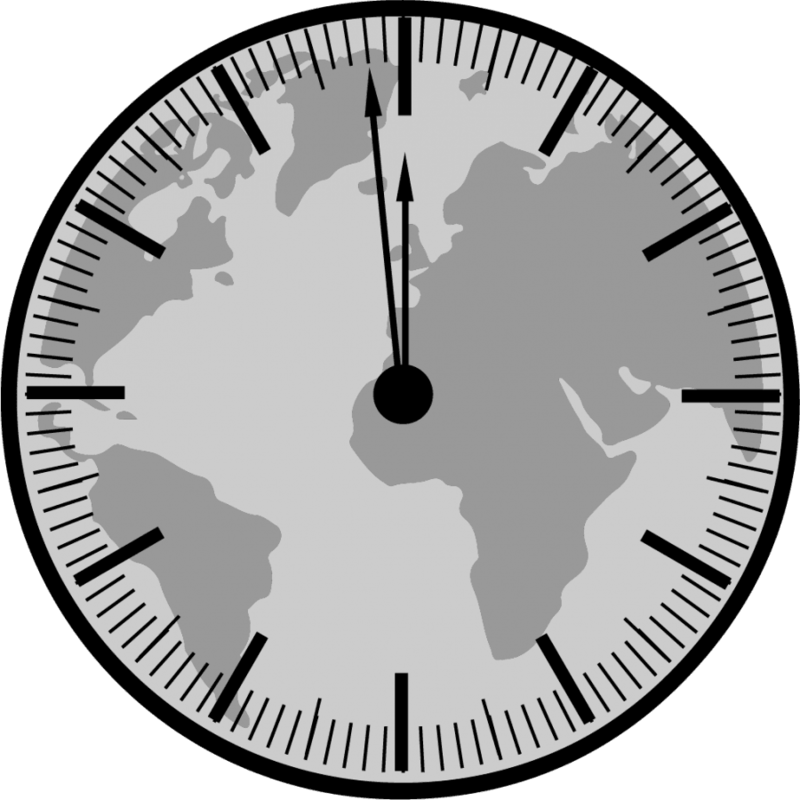 The clock hands were farthest away from doomsday, or midnight, in 1991 at the end of the Cold War when they were 17 minutes away. Since then they have jumped around slowly, remaining in the twos and threes in the last couple of years. Being so close to midnight might make it seem like citizens have no chance to reverse the damage humans have caused to the world. Sarah Richardson, a DePaul University professor who teaches about climate change, said she wavers “between worry and hope” when she think about the possibility of reversing climate change. “A lot of people all around the world are concerned and working on the problem,” she said. However, she also noted that many people still discredit evidence of climate change. “Some of the consequences are far away, such as melting ice in Antarctica and others are happening over a long time, such as the increases in temperature in Illinois,” she added. In line with Richardson’s assertion, many Chicagoans think that climate change coincides with the weather; a recent University of Chicago survey found that 74 percent of Americans say extreme weather influenced their opinions about climate change. If it does? “Oh well,” he said. In other news I bought a height gain program just for the hell of it and it actually worked even though im my early 30s. Went from 5’8 to 5’11 in 4 months or so. Guess theres probably alot of guys like I was so the site is heightify.com your welcome.